Please note that Monday, May 28th, is Memorial Day. There will be no meal deliveries. 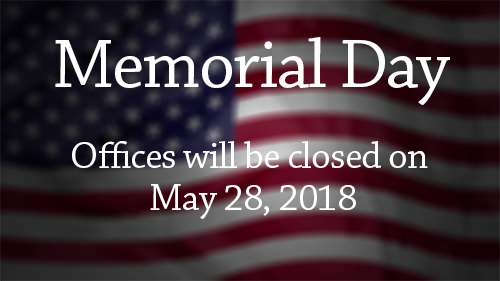 Offices will be closed all day and will open again at 10:00 a.m. on Tuesday, May 28th. 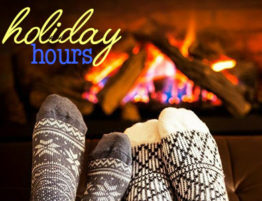 We hope you enjoy the day. Thank you!